Need Physical cards to dive here. Check in at the desk at Blue Grotto when not diving with us. 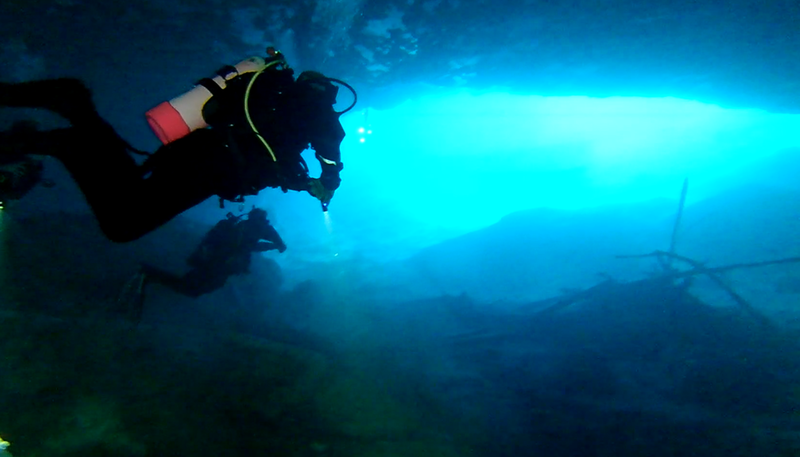 Check in with Devil’s Den when not diving with us. 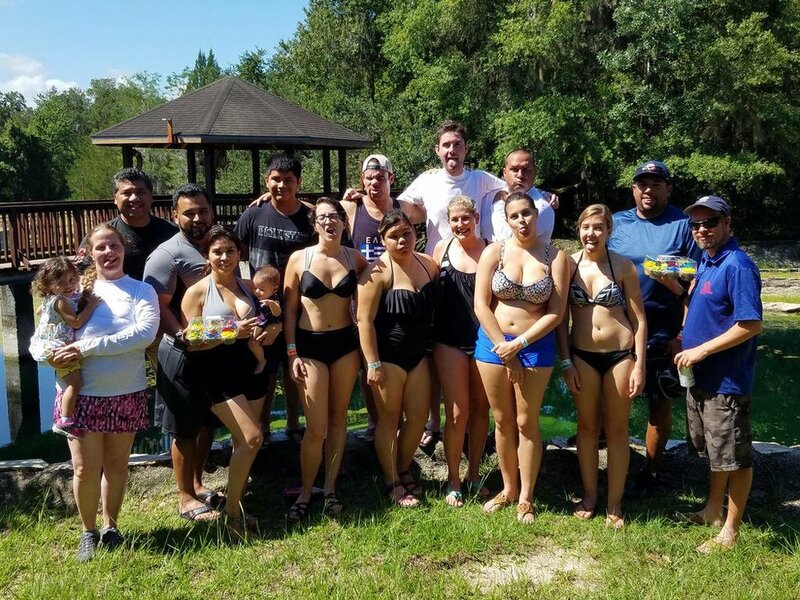 Check in with Ginnie Springs when not diving with us. 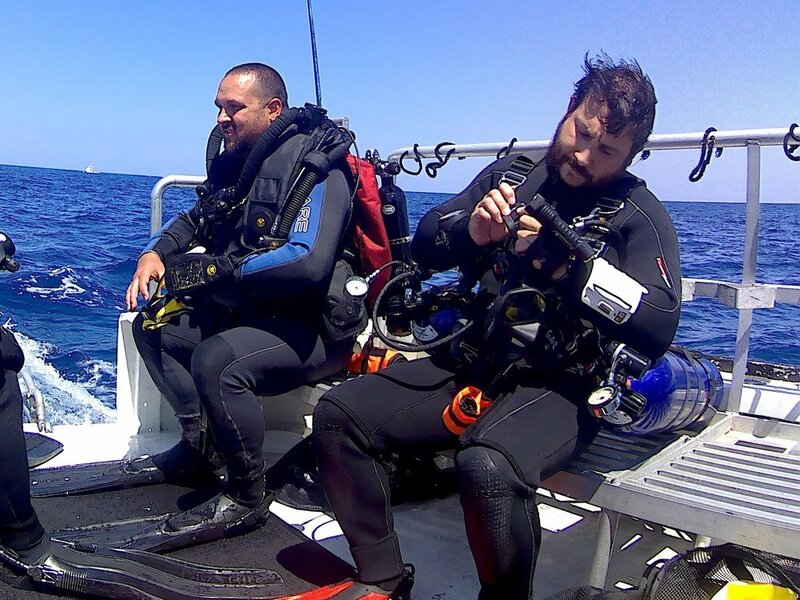 Check in with ScubaWest to use the Dive site when not diving with us. 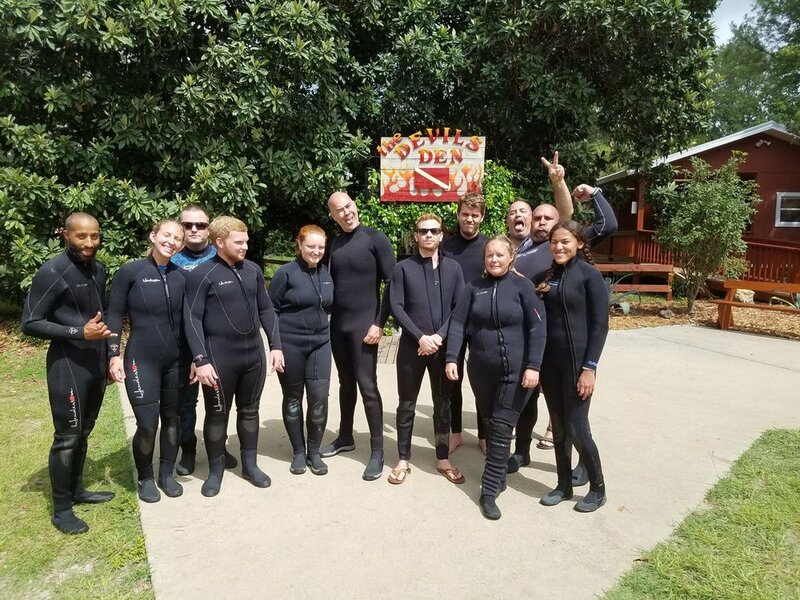 Check in with Lifegaurds to see if the Dive site is open when not diving with us. Check in with Paradise Springs when not diving with us. Looking for a boat to charter check out Calypso Charters tell them we sent you! Looking for a boat to charter check out ScubaTyme tell them we sent you! *Please contact us if this information is out of date. We try our best to keep up with prices and entry fees but they occasionally escape our webmaster. 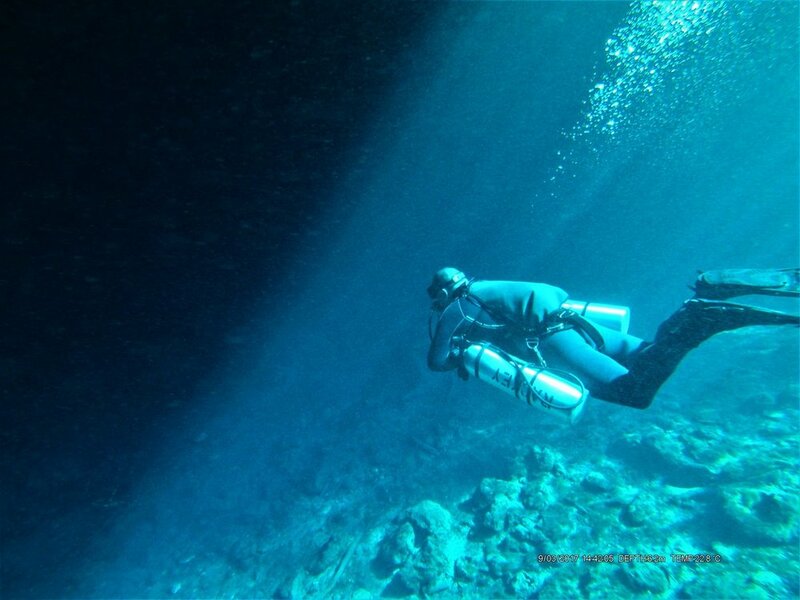 For the best and most accurate information, call the individual dive center or location. Entry is also not guaranteed. Check with each site to find out more about rules, regulations, hours, and general info.